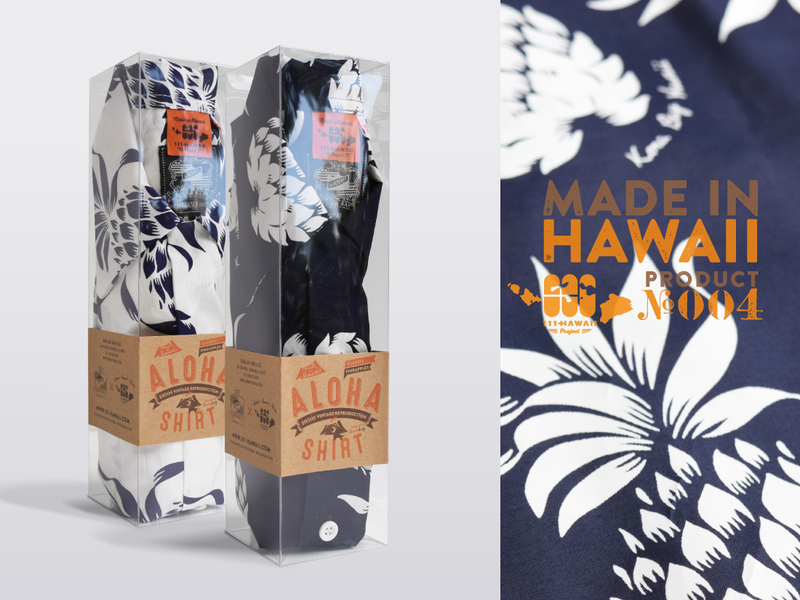 A truly classic reproduction using the same 1950 materials, color scheme, and production method. 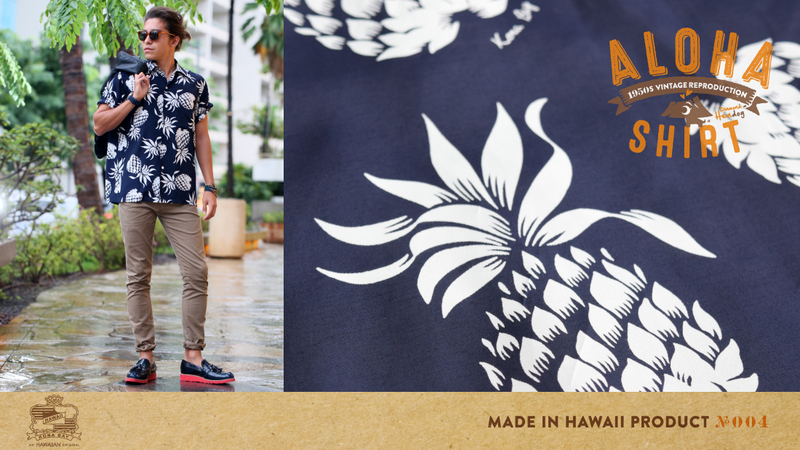 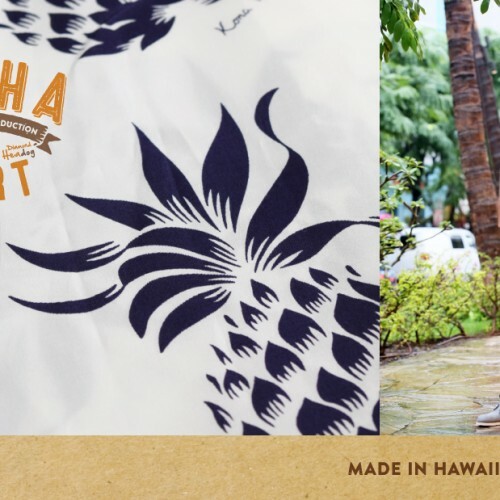 “Kona Bay Hawaii x 111-HAWAII PROJECT” — the fourth collaborative piece with a local company, and a “Made in Hawaii” product is a 1950’s Vintage Aloha Shirt, “Classic Pineapples”! 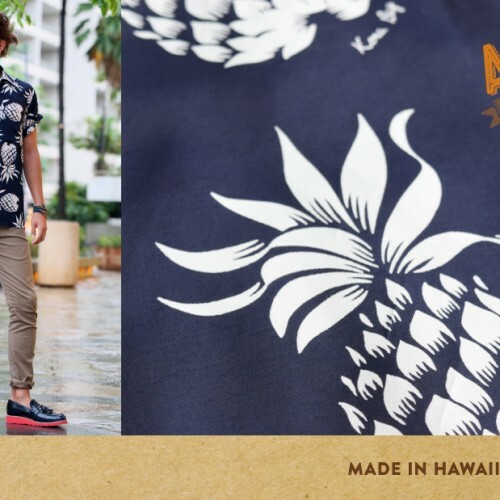 Many of the Aloha Shirts we see today are no longer made in Hawaii. 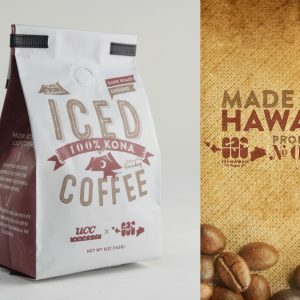 Kona Bay Hawaii is the only company that still produces them in the same method used back in the 1950s. 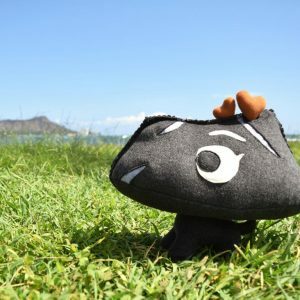 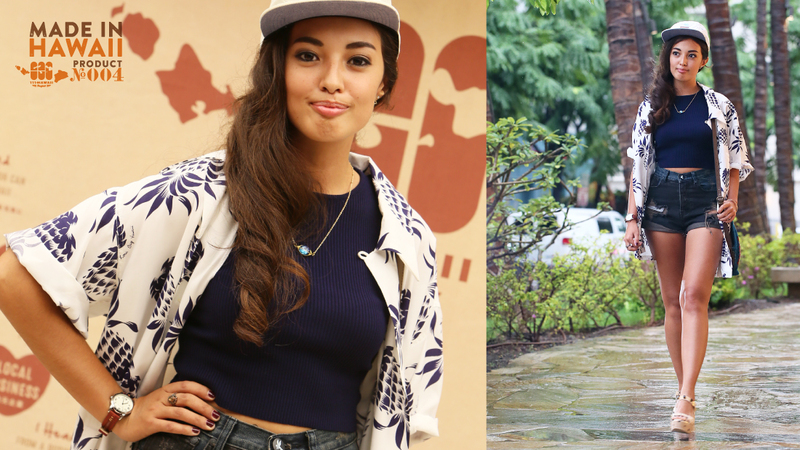 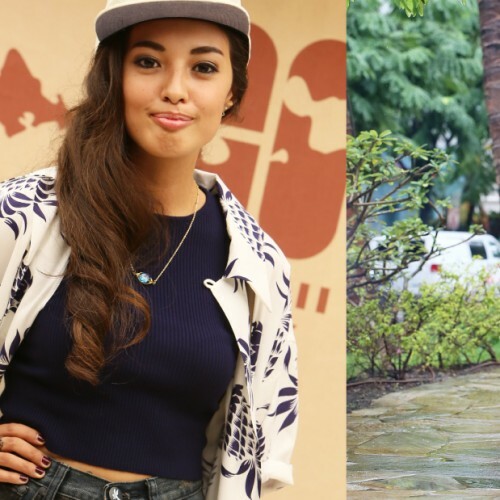 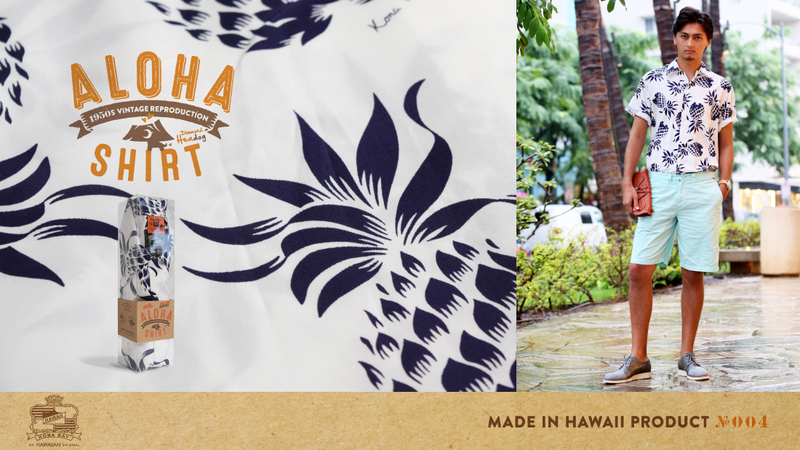 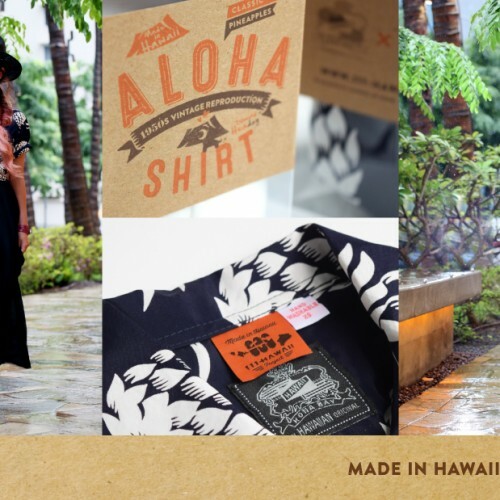 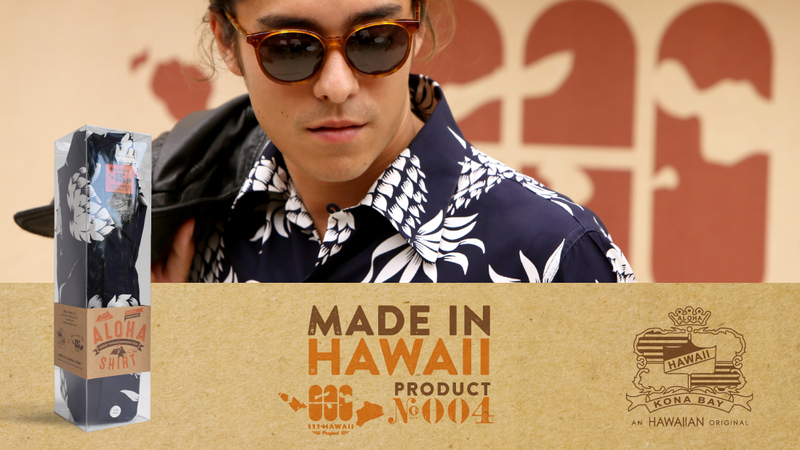 Collaborating with 111-Hawaii, we developed our Made in Hawaii product #4. 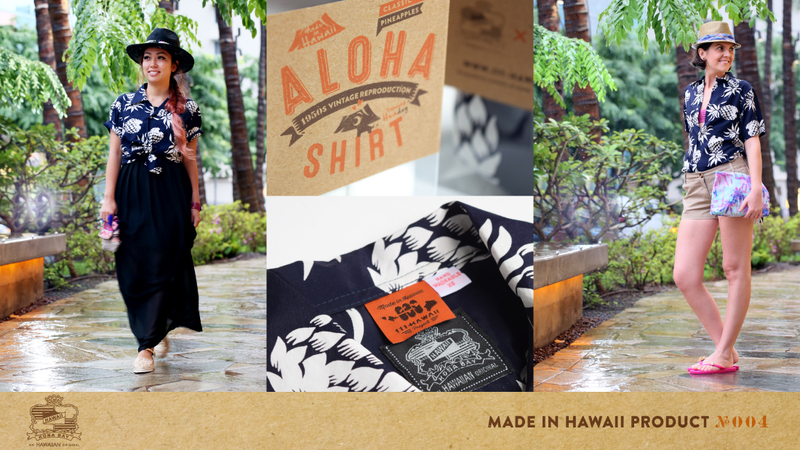 We hope to pass down Hawaii’s culture and the traditional authenticity born through the Aloha Shirt. 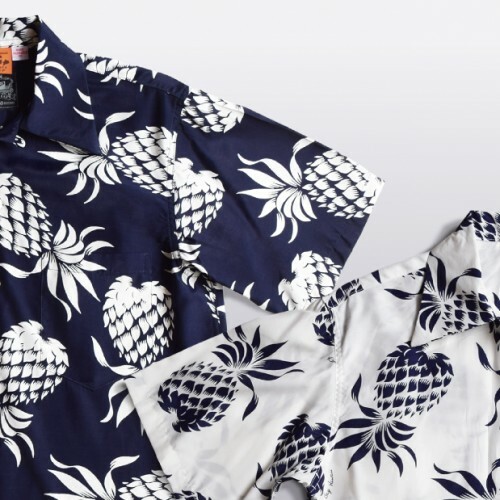 The Classic Pineapple pattern was originated by maker, “DUKE KAHANAMOKU BY CISCO”. 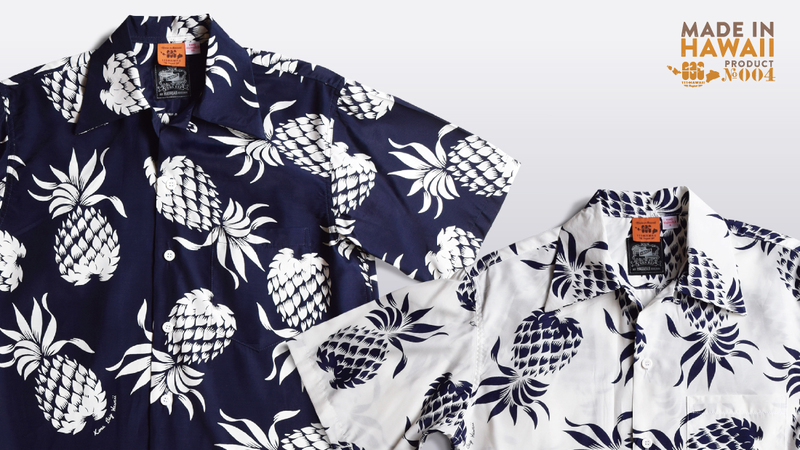 The shirt was worn in the movie “From Here to Eternity” which won eight Academy Awards. 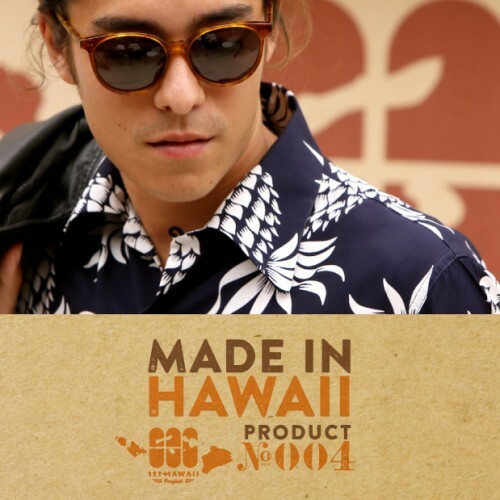 Recognized world wide the 111-Hawaii version is made of the same color scheme and production method used during that time.